Ipad, tablets, etc. 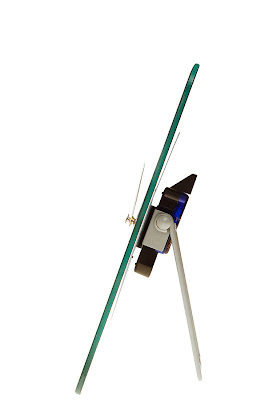 these gadgets are just around the corner and this week Z Flip item was inspired by today's latest trends. 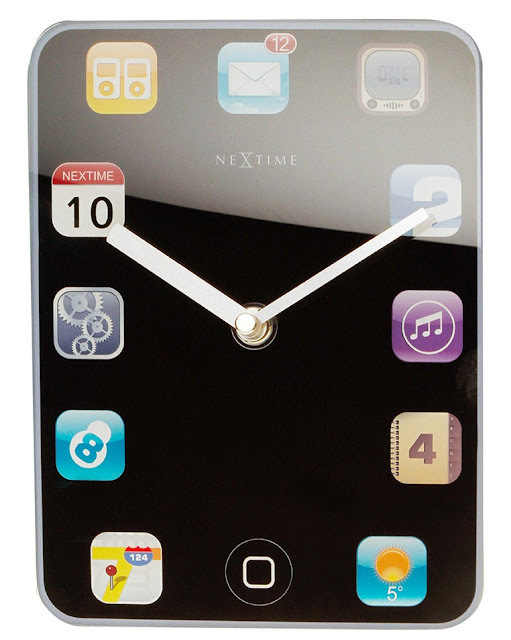 This clock will fit perfectly in every gadget fans’ house or anyone who appreciates technology. NEXTIME TABLE CLOCK-MINI WALLPAD is worth Php 5, 700.00 only. 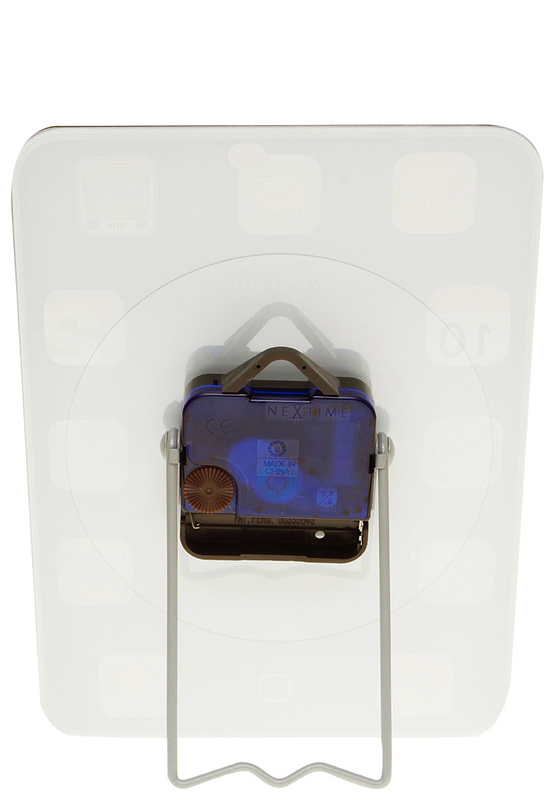 A great gift for a friend or colleague, or to simply decorate your table, this Mini Wallpad table clock from NEXTIME is a practical and decorative piece. Nextime Dutch company brings some of the most creative and inspirational clock designs in the market today with the right infusion of value, style and quality! So, what are you waiting for? Grab this awesome wallpad gadget like clock and make yourself be on trend. 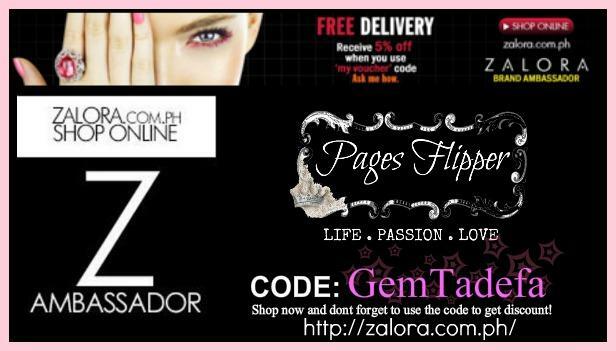 Shop only at Zalora.com.ph and use voucher code: GemTadefa to get discount upon checking out. See image below for details. Enjoy shopping!